This year's Women's Leadership Conference will be held at the Benson Hotel in Portland, Oregon. 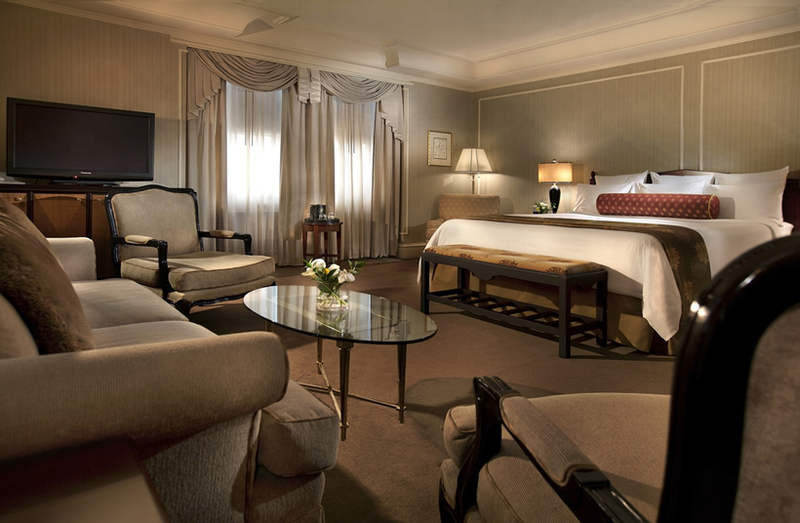 NAEM had secured deeply discounted room rates at the Benson Hotel, which is situated as historic and luxurious hotel offering comfort, convenience and a great location. 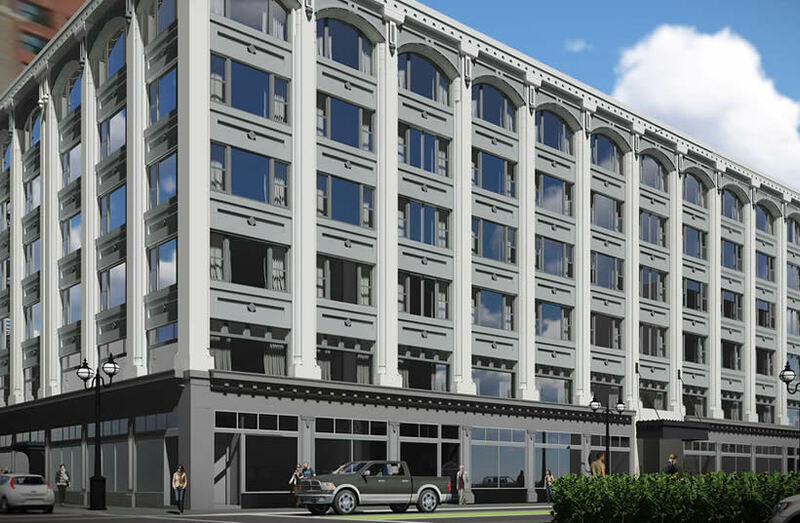 It is located in downtown Portland near the Pearl District and Pioneer District. But rooms at the Benson Hotel have now filled. 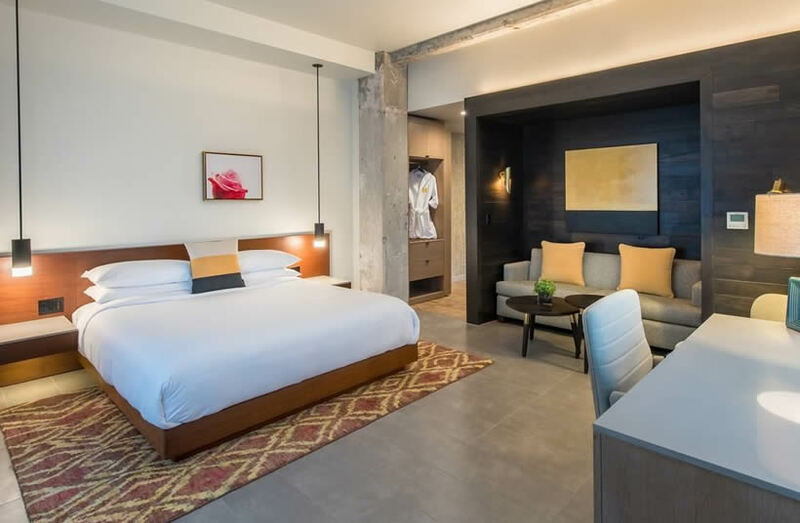 NAEM has secured rooms at the Hi-Lo Autograph Collection, which is less than a 5 minute walk from the Benson Hotel. *Please note the Benson Hotel has filled. NAEM has secured rooms at the Hi-Lo Autograph. 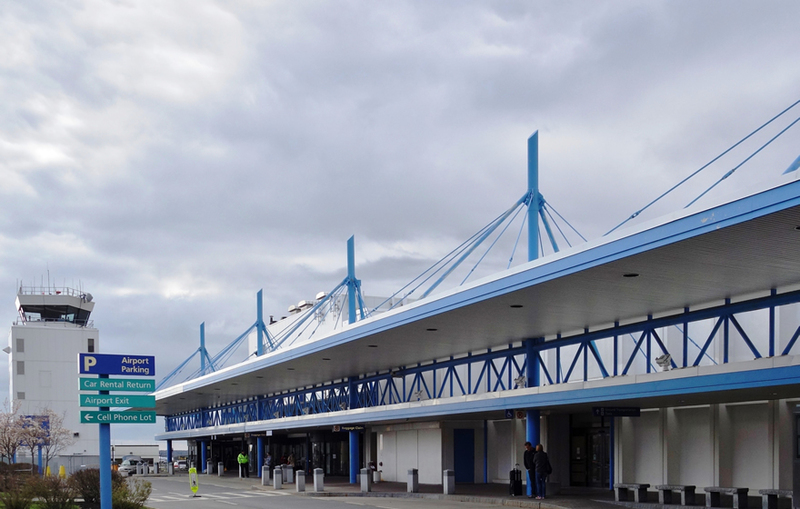 The closest airport to the Benson Hotel is Portland International Airport (PDX). The airport is about 12 miles (23 minutes) away from both the the conference hotel. Portland is the largest city in the U.S. state of Oregon. It is located in the Willamette Valley region of the Pacific Northwest, at the confluence of the Willamette and Columbia Rivers. The city covers 145 square miles (380 square kilometers) and had an estimated population of 632,309. Named after the city on the coast of Maine, the Oregon settlement began to be populated in the 1830s near the end of the Oregon Trail. At the turn of the 20th century, the city had developed a reputation as one of the most dangerous port cities in the world, a hub for organized crime and racketeering. After the city's economy experienced an industrial boom during World War II, its hard-edged reputation began to dissipate. Beginning in the 1960s, Portland became noted for its growing liberal political values, and the city has earned a reputation as a bastion of counterculture, which proceeded into the 21st century. The city government is notable for its land-use planning and investment in public transportation. Portland is frequently recognized as one of the most environmentally conscious cities in the world because of its high walkability, large community of bicyclists, farm-to-table dining, expansive network of public transportation options, and over 10,000 acres of public parks. Learn more about Baltimore's sustainability efforts. For more details, contact Caitlin Wilson, Program Manager, at caitlin@naem.org or (202) 986-6616.